The lure of Stonehenge is self-evident by the millions of annual visitors who gather daily from the four corners of the earth and take time out from their time poor modern day lives to cast their eyes upon the stones. 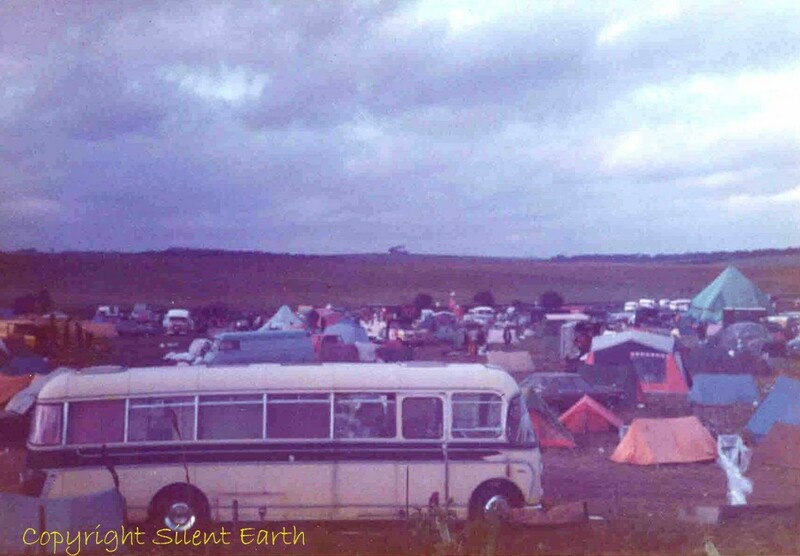 My personal ‘journey to the stones’ began as a teenager living in Bournemouth on the central south coast of England. 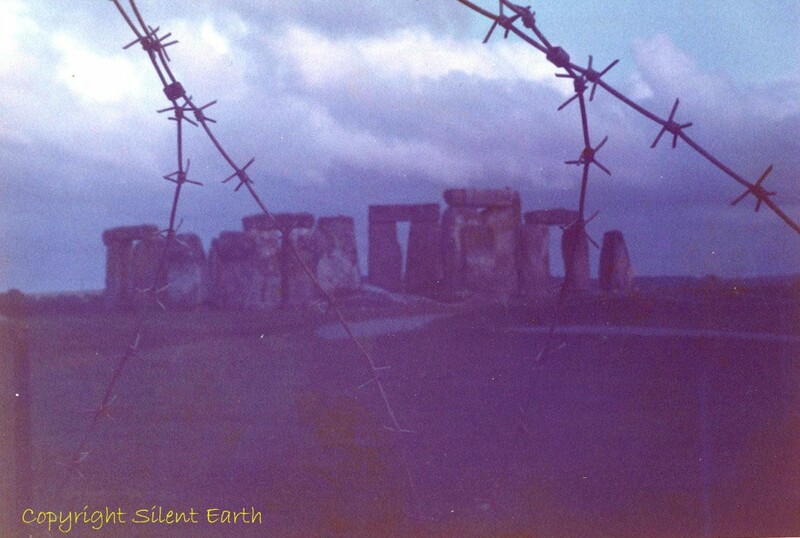 At that time, it was traditional for many of my peers and myself to spend a week or so camping at the ‘Henge’ prior to the summer solstice, and to experience the day with the longest period of daylight at the monument, after staying up all night to welcome in first light and the dawn. 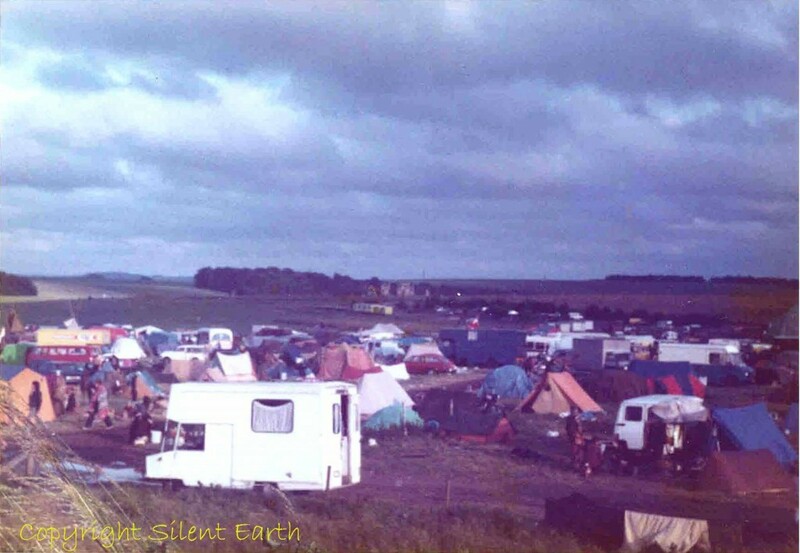 At the heart of the ‘lure’ for me, something impossible to capture in words, was an integrity that was honest and pure, even spiritual, which transcended the true ‘anarchy’ that was the Stonehenge Free Festival, and was somehow personified in the monument and its location. 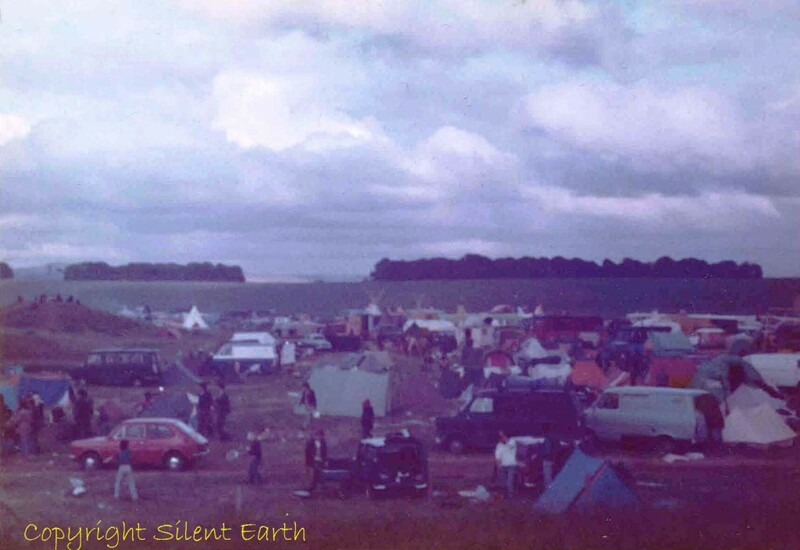 The photograph above is a scan of the first ever photograph I took of Stonehenge during a visit to the Stonehenge Free Festival. 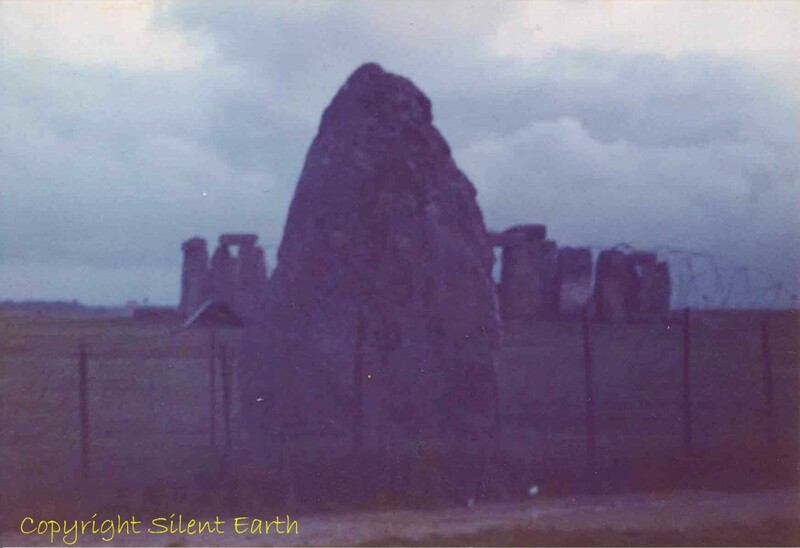 To this day it remains the most foreboding image of the stones I have taken ‘of its time’. Generations before my own, people have gathered specifically to witness the summer and winter solstices at Stonehenge, and the current ‘open access’ by English Heritage allows free access to all comers to witness sunrise at the times of the solstices, as well as the spring and autumn equinoxes. I took the photograph below looking north east across the two eastern-most Cursus barrows. 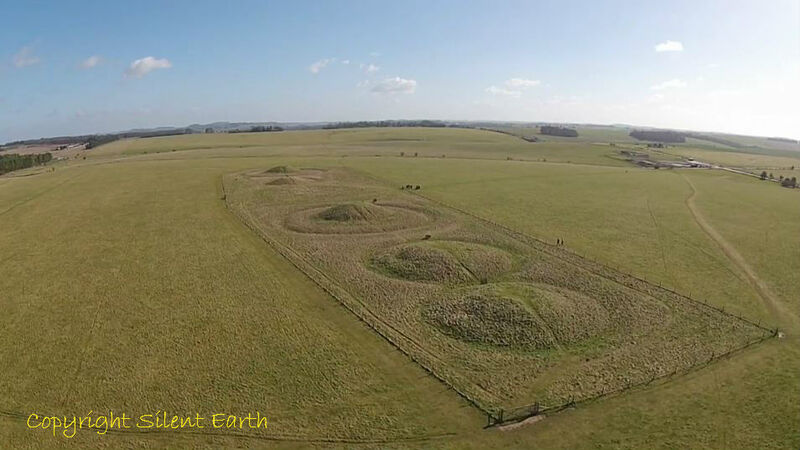 For comparison, below is a recent photograph of the Cursus barrows, and the two furthest in the background are the ones featured in my photograph of Stonehenge Free Festival above. In 1680 the lord of West Amesbury Manor obtained a royal warrant (which I have also read, is still in effect to this day) for an annual fair at Stonehenge on 25 and 26 September each year. The fair thrived and became a large annual gathering, important to the local area. The Magpie musicians gave a morning concert at Stonehenge on Friday, 18 September 1896. Locals would gather in the nineteenth century on 1 July at Stonehenge to play cricket and football. Hare coursing was carried out on the downland around Stonehenge from the 16th century. Amesbury coursing club was formed in 1822 and the owner of the land allowed hares to be preserved on the downland near Stonehenge and elsewhere in the parish, which was regularly used for coursing. 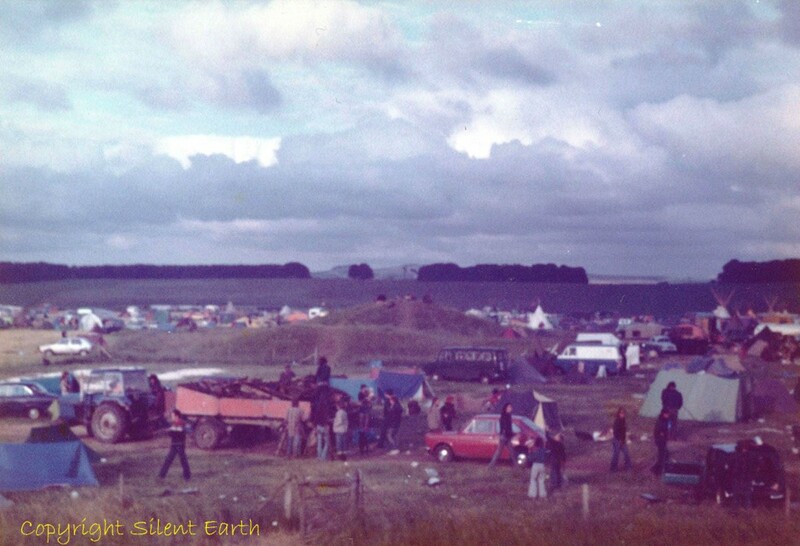 The Alcar (Lancs) club held a seven day meet at Amesbury in 1864 and the south of England club later met at Stonehenge. 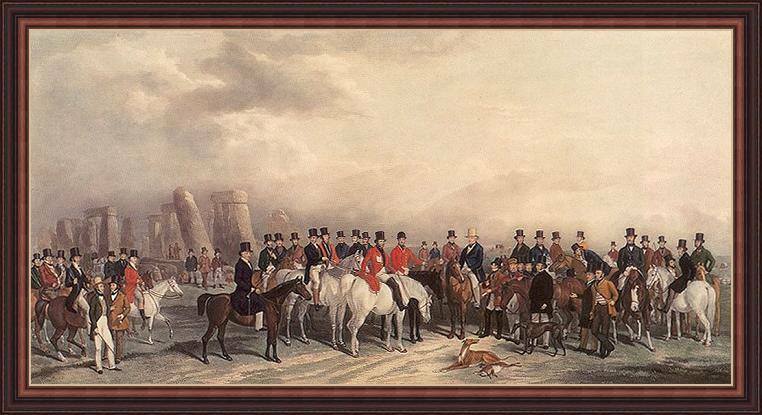 Hawking continued at clubs based at Amesbury and Shrewton until the early 20th century and there was hunting in the vicinity of Stonehenge. ‘Fifteen military policeman were called out yesterday to restore order at Stonehenge where fireworks and an unruly mob threatened to prevent the Druids from carrying out their annual summer solstice ceremonies. 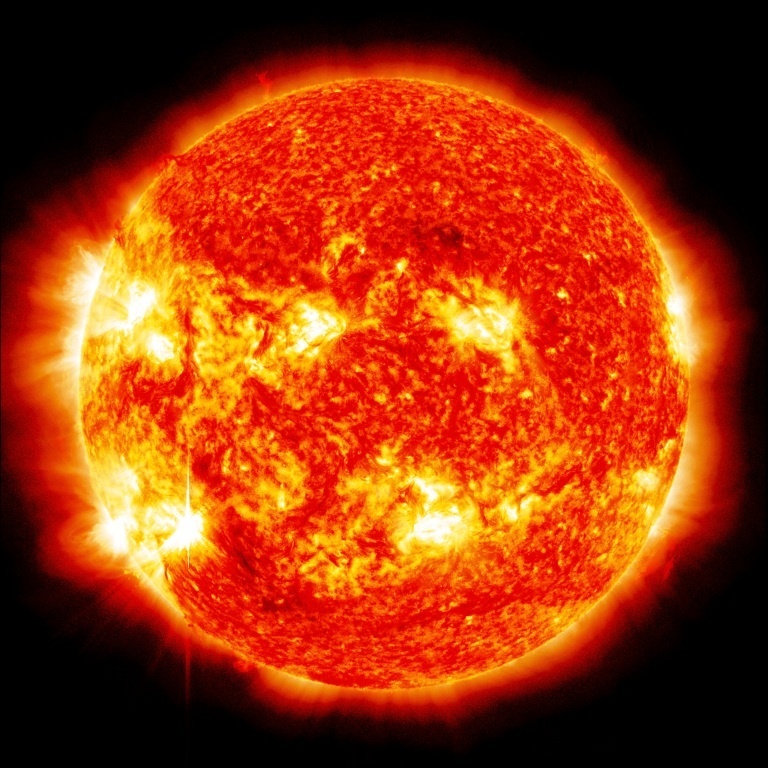 Each June an increasingly carnival like air pervades the site, beginning the night before the sunrise itself. The stone blocks are mute, but perhaps some day, by a chance discover, we will learn their secrets. ‘It is dawn. A great crowd is gathered on the plain, for it is a special occasion, the day of the decision. The sky brightens in the east. There has been laughing earlier, and jostling to keep warm. The English night can be cool, even at midsummer. But now the people grow silent. They stand looking forward to the horizon, toward the two lone trees on the skyline. Above those trees, radiating from them as a focus, the brightening sky is spreading its colour out in a fan. ‘The priest speaks. People look carefully, if God appears at the sacred place it will be good. The prophecy is fulfilled. All omens are favourable. We will build the temple here, and God will be pleased. He will protect you in life and he will guard your spirits in death. The chieftain, tall and strong, with the high forehead typical of his race speaks. We are honoured that our land has been chosen, by God himself for his holy temple. It will be well. ‘The sky brightens. The priest spreads out his arms. Beside him, the chief stands as in prayer. There is a moment of intolerable brilliance — an instant from eternity, the high magic moment of birth — a flash — and exactly between those distant trees, red gold, immense, God appears…. 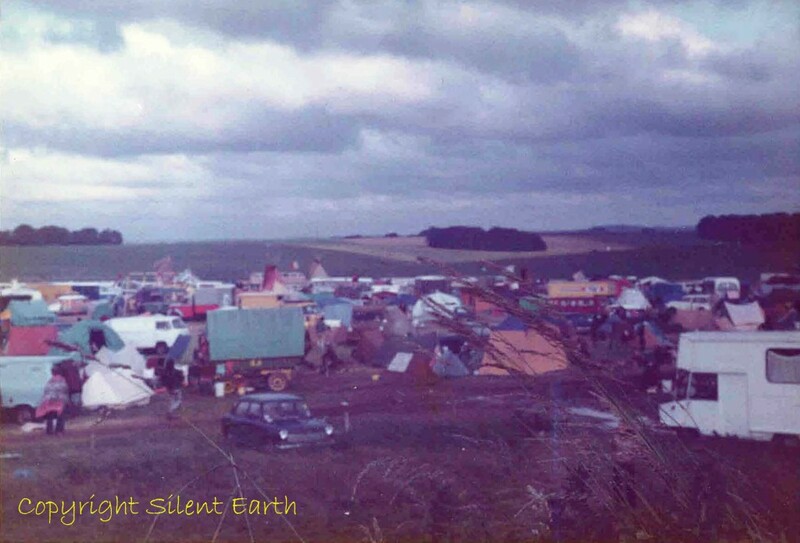 Information on the Silent Earth and Pete Glastonbury film project here .